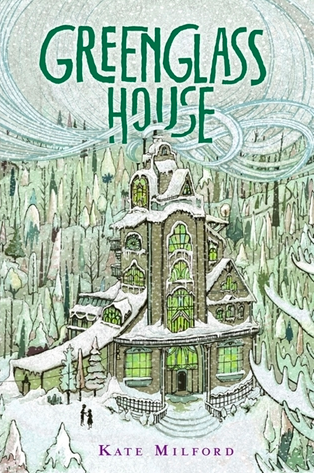 Did you read my April 2015 book review of Kate Milford’s middle grade mystery Greenglass House? I’ve got great news to share! Kate Milford won the children’s category of the 2015 Edgars. Congratulations to Kate and the team at Clarion Books for creating such a captivating, atmospheric story. It’s a gorgeous book. The Edgar Awards are an initiative of the Mystery Writers of America. The highly coveted prize is recognised as one of the most prestigious in the mystery genre. Kate Milford is rubbing shoulders with the likes of Ellery Queen and Louise Penny. Stephen King took out best novel this year for his book Mr. Mercedes. I wholeheartedly agree with the judges’ selection of Greenglass House. 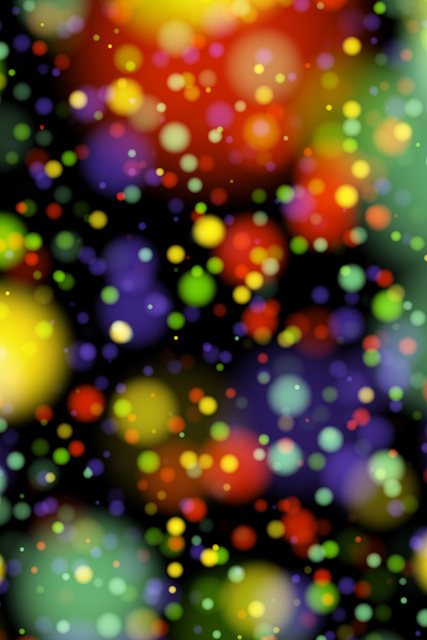 Read why here. Two-time Edgar winner Ruth Rendell passed away on 2 May 2015 at the age of 85. She penned more than sixty novels and brought to life Inspector Wexford. Her death comes only half a year after that of another uber-famous Edgar winner, PD James, who died at the age of 94 in November 2014. Here’s to Kate Milford–may she live long and have many more successes, following in the footsteps of these great ladies of mystery. Next Cut Loose on Limerick Day!